Cheap Trick's bassist has revealed that his band will release a Christmas album at the end of October. 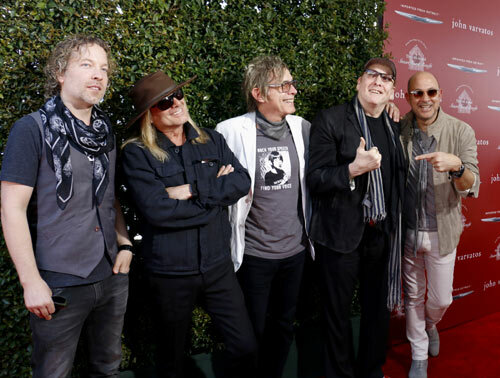 Talking with Orange Amps, Tom Petersson said the album will include one standard, a few originals and their takes on some songs previously written and recorded by other Rockers. The only one he referenced was a Roy Wood song, which would be I Wish It Coul Be Christmas Every Day - a song we think would be a great one for them to do.